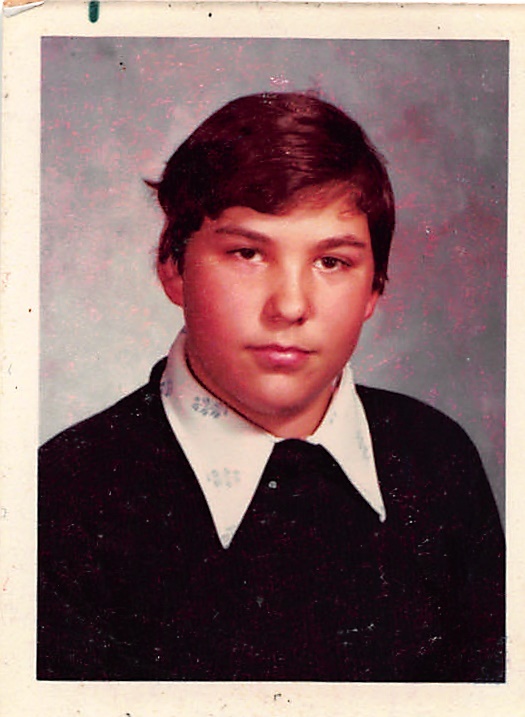 School Pictures — Randy Zabarsky.. My Life..
School days.. School days.... Here are some of my school pictures. It is apparent that after I chipped my tooth in 3rd or 4th grade I stopped showing my teeth when smiling. I didn't realize it until recently and these pictures definitely show it.